If there’s one thing that’s around at the moment, it’s lemons. 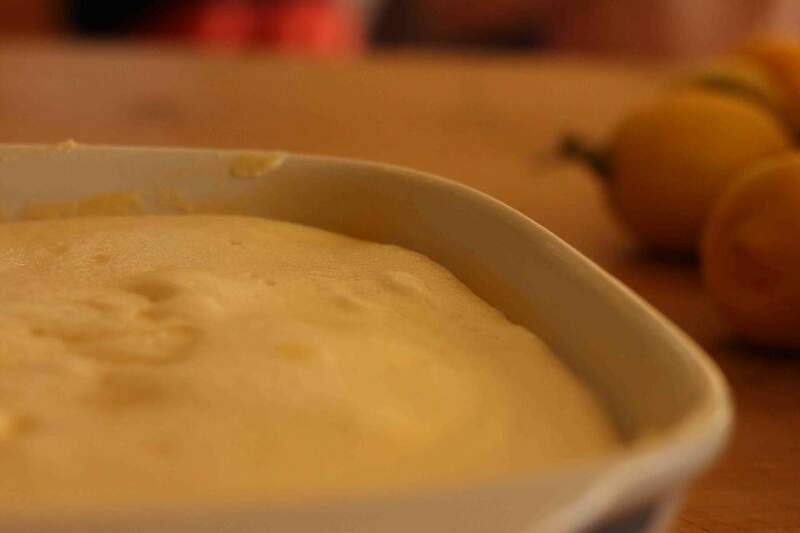 Neighbour’s tree is PROLIFIC this year which means that I have a lemon centrepiece a go-go, not to mention G&T’s and at the end of most meals I can turn out this classic: a Lemon Delicious Pudding. This recipe belongs to a hero of mine, Stephanie Alexander. It comes out of her bible – The Cooks Companion and this is what I use and love. It’s the perfect dessert for me, lemony and sweet, with lashings of cream, spongy with a good crust and then down the very bottom: lemony buttery custardy goodness. This is the perfect time of the year to whip this up. Do it, you won’t regret it. 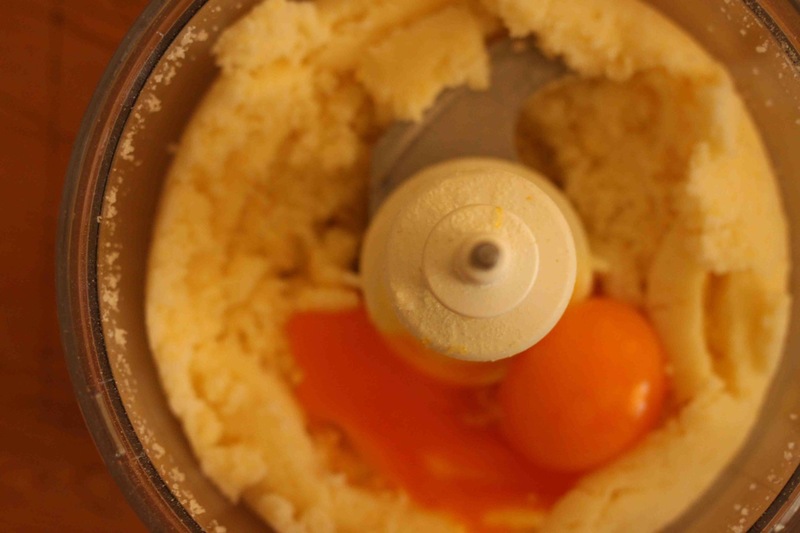 Into a food processor whack in the zest of the lemons with the sugar and butter to cream. Then add the egg yolks in and blitz again. 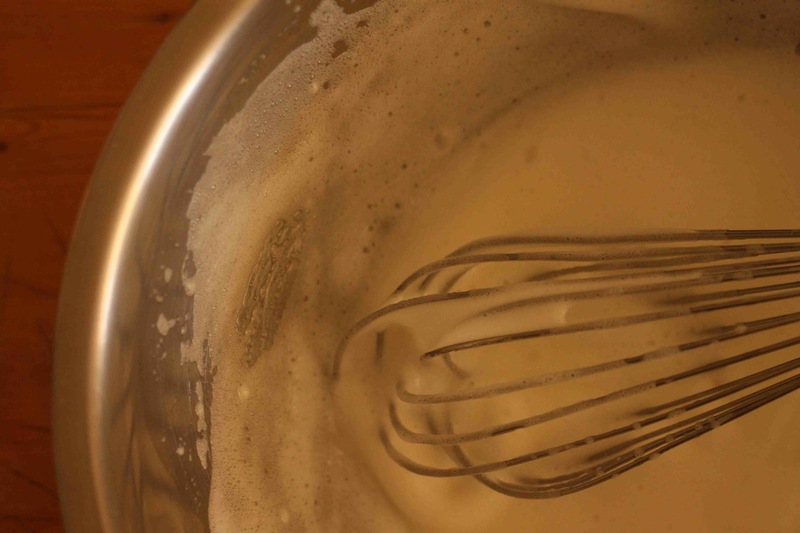 Then add in the milk & flour alternatively to get a smooth mixture. 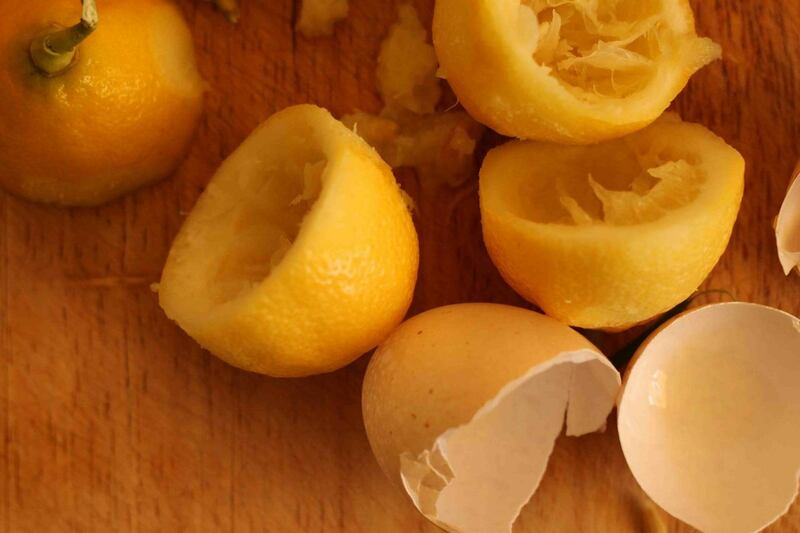 Whisk the egg whites until firm and fold into the lemon mixture. 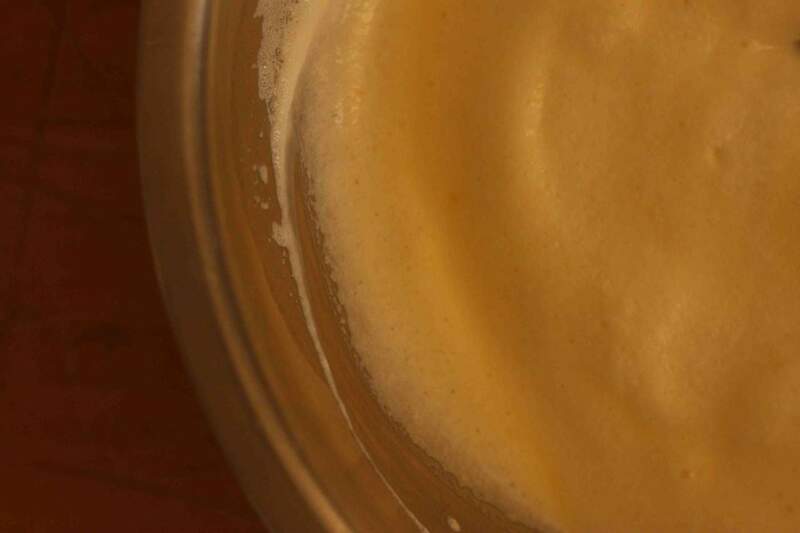 Pour into a greased and buttered pudding dish. Stand the pudding dish into a larger roasting pan (or something similar) with water poured in around the two until it is half way up the sides of the pudding basin (a bain-marie if you will). Bake for 1 hour in 180 degree oven. I serve with thickened cream (and ice cream if feeling greedy). Children will demolish this, and adults will be delighted. And why wouldn’t you be? What do you do with an excess of lemons? I’m going to be away and offline for the next week – back next Tuesday 20th August. I’m sure you can keep yourselves busy with SEVEN years of posts to catch up on in here somewhere not to mention hours of Over the Back Fence podcasts to listen to. See you next Tuesday…make a lemon delicious pudding will ya? I’ll be checking in to make sure you did! I used to make this recipe years ago as a wee lass when I would eat all the wheat and sugar my heart desired! It brings back sweet (literally ..ha) memories of my youth. I loved this recipe, from memory it came from a ‘colonial womans cookbook’ on my mum’s bookshelf. And I used to feel so grown up baking something in another dish of hot water. Tres complicated no ! NOTHING makes you feel legit in the kitchen like a bain marie! Is that what a Bain Marie is! Sheesh you would think I should know by my age…. With the last batch of lemons I had, I made a few jars full of preserved lemons. We just tried some last night for the first time, with a moroccan chicken dish, which btw used our homemade chicken stock! Delish! One of the things I really miss from our old house is the lemon tree… I’ve got CB to plant one but it will be a few years before we have lots. We had a great tree too in Sydney but it died when we got here. Must get another! Ha! Hope you went crazy! 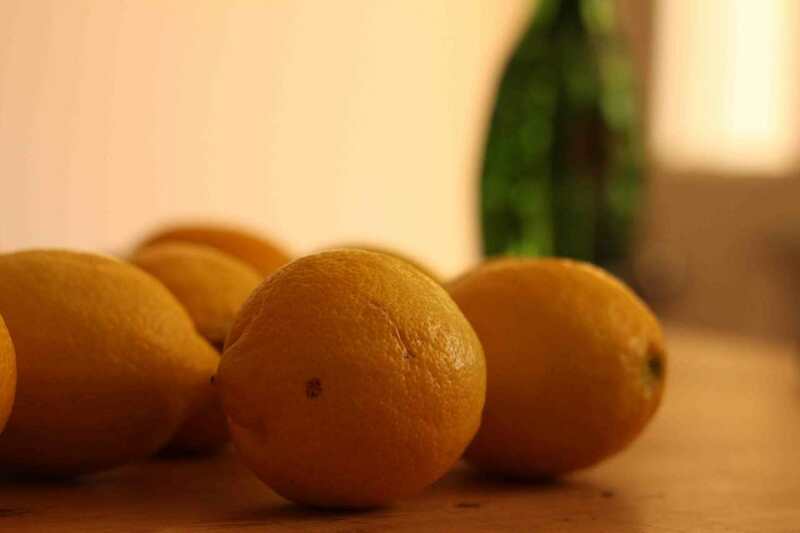 The thick skinned lemons are perfect for making Limoncello! No way! I made lemon delicious just last week! It was Donna Hay’s, but STILL! It’s a whole lot of awesome. Self-saucing choc pudding this week, I think. Got to make the most of WINTER! Sounds delicious. I’ve just finished reading your 7 year back catalogue. Thoroughly enjoyed it. Thank you. Love lemon slice but I’ve never made a pudding. Hubs would be stoked with this one. Hope you get round to it! 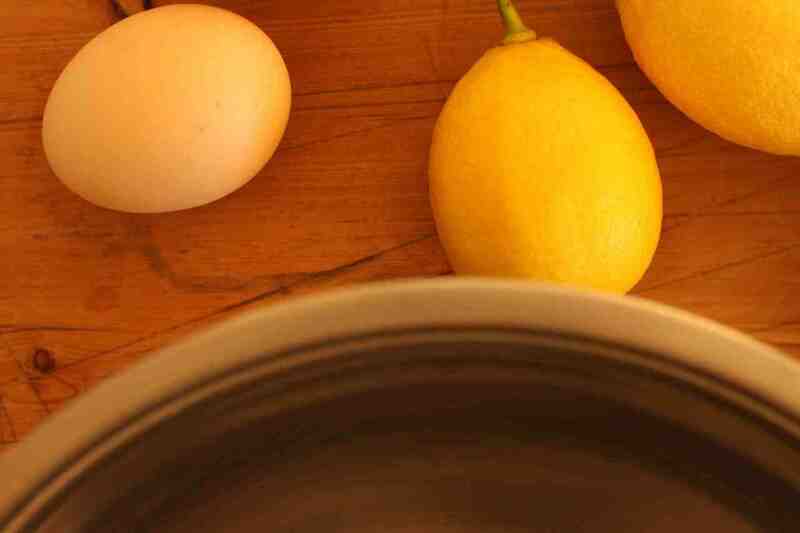 Yum I will make this pudding for sure ,lemon flavoured things are one of my favourite things ever,thankyou and enjoy your break Beth. Ill hit the old archives then and churn out a bit of U2 while im at it…….Lemon……Have a gr8 week! Some things you just have to keep to yourself…agreed! I now have a lemon tree laden (maybe a bit of an exaggeration…) with fruit, a tree that I PLANTED here many moons ago! 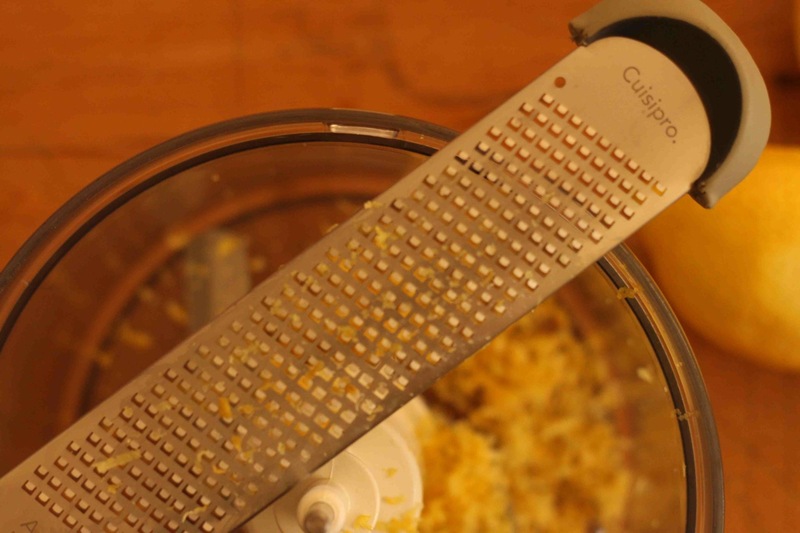 So lemon delicious here I come…now, the creaming of butter and sugars in food processor is not something I’ve done before? Interesting…will give it a go, I usually just use my electric hand beaters. I am seriously impressed though if you hand whisked those egg whites to stiff peaks – bugger that! You must have better guns than me. Off to pick some lemons!